We all know statement jewellery makes an outfit memorable, but combining delicate pieces can go a long way as well. For example., adding a ring—or five!—adds an intriguing and sophisticated twist to your outfit, without overpowering your look. Today we’re bringing you 17 adorable rings and ring sets to mix and match. 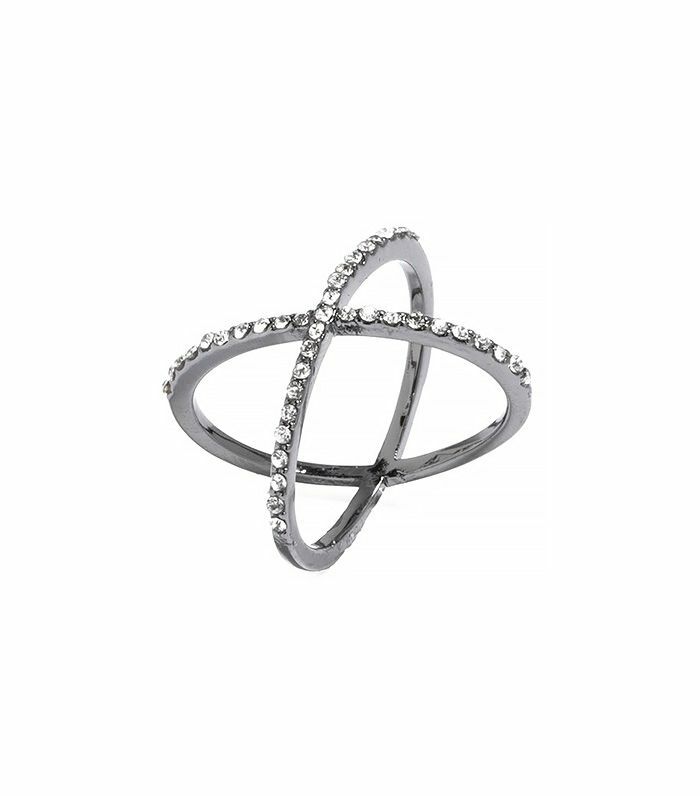 This cool crisscross ring is a steal at $28! This silver ring set includes a pretty pearl midi ring. We love how this piece gives off the illusion that you’re stacking multiple rings. This dainty heart ring is sweet without appearing too precious. A birthstone ring makes a simple yet significant statement. This ring’s simple architectural shape makes it particularly versatile. This gold-plated brass ring is adjustable, so it fits on any finger. 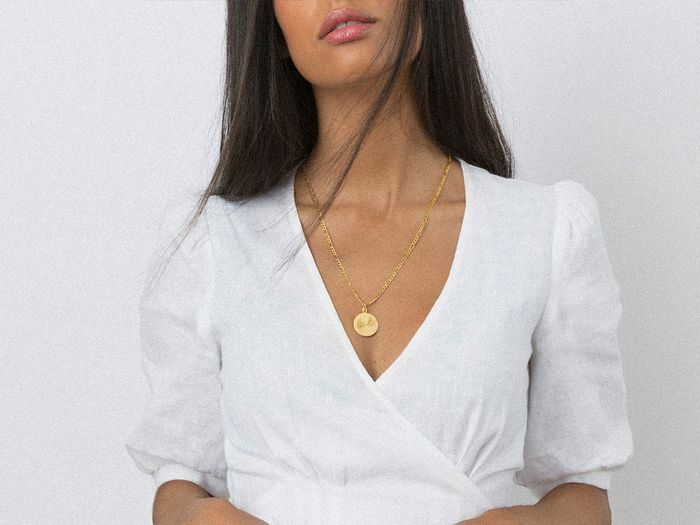 This delicate chain ring is flexible, making it easy to slip on and off. This marquise-cut crystal ring looks both sleek and sophisticated. This cute kitty ring is already a favourite in the Who What Wear office. This sailor’s rope-inspired design is subtle enough for everyday wear. Chevron rings are perfect for stacking with each other and other pieces—good thing this set comes with three! Pair this perforated ring with daintier pieces for a stylish mix. Combine rose gold, crystals, and pearls, and we’re sold. Wear this visually interesting ring on a night out instead of your usual cocktail stunner. This embellished bauble features a cool textured surface.